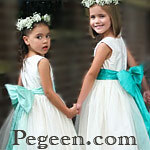 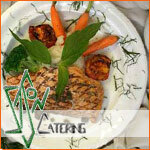 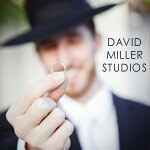 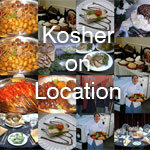 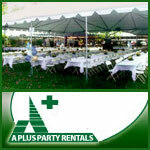 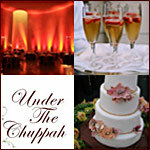 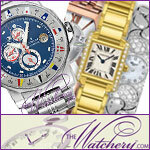 Find everything you need for your Jewish wedding! 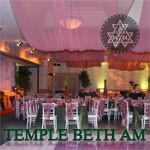 Here are some jewish wedding professionals that will help you in making your wedding a grand success. 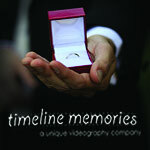 Timeline Memories is about capturing your event in a unique and creative way, and turning your special day it into a memory that will last a lifetime.